Prof. Melda Kamil Ariadno (SH, LLM, PhD) is a Professor of International Law at the Faculty of Law Universitas Indonesia, Jakarta. She is currently the Dean of the Faculty of Law Universitas Indonesia and the Head of Center for Sustainable Ocean Policy. 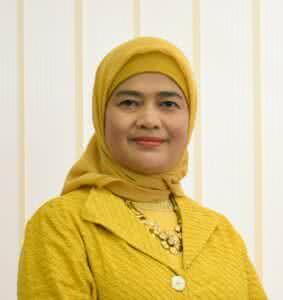 She obtained her bachelor’s degree from Universitas Indonesia in 1992. Then, she received both her LL.M. and Ph.D. from the University of Washington in 1995 and 2011, respectively. She has served as legal expert for several governmental bodies among others the Ministry of Marine Affairs and Fisheries. Prof. Anis H. Bajrektarević is chairperson and professor in international law and global political studies, Vienna, Austria. He has authored six books (for American and European publishers) and numerous articles on, mainly, geopolitics energy and technology. 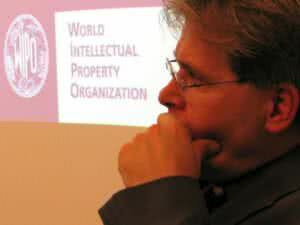 For the past decades, he has over 1,200 hours of teaching on the subject International Law. Two of his books are related to cyber space, cyber law and cyber wrongdoings. His 7th book is to be realised in New York in December.